Raymond Marble Having Beautiful Diagonal pattern in book match-fixing the pattern formed is like diamond Marbles have become an essential element of any architectural design now. 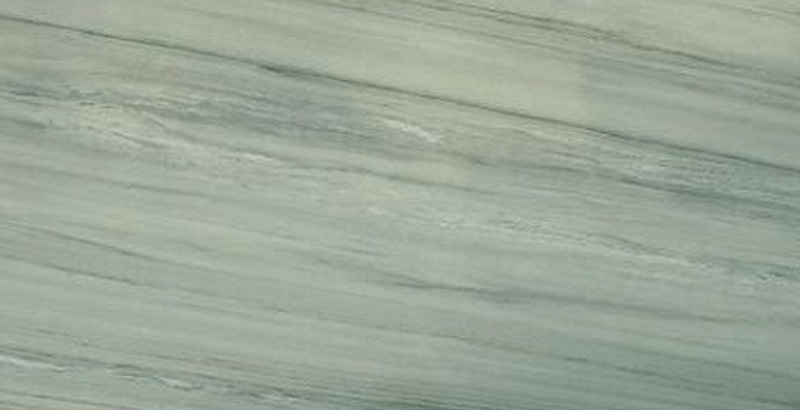 Raymond Marble in, India is considered to be one of the largest using Marble in Asia. Raymond Marbles in India is widely recognized among the users for its genuine quality and sophisticated designs. Raymond marble is hugely admired by interior designers, builders, and architects; this gives an attractive and alluring touch to a site wherever they are fitted. Kushalbagh Marbles Private Limited, located at Banswara, is the biggest manufacturer, supplier, and exporter of Raymond Marble. We are supplying Raymond Marble to all over India and have also exported it to more than 20 countries around the world. Apart from that, we can make custom made orders for counter tops, thresholds, steps, and risers, etc. of Raymond Marble. To fill out the inquiry form, please click here to get the best quotation for Raymond Marble.